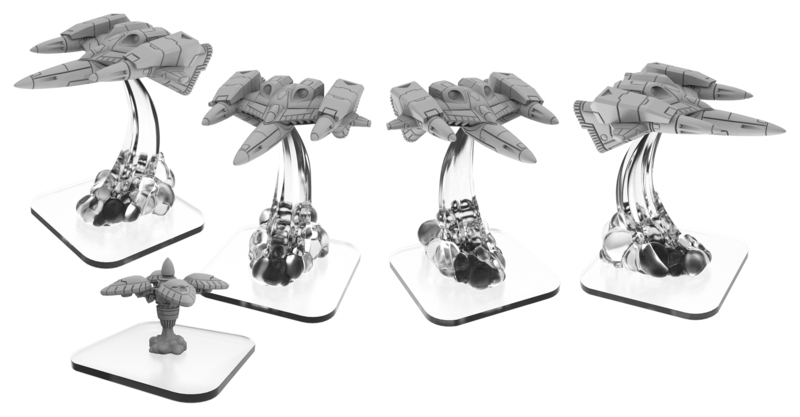 The next Black Anchor Industries pre-order is going on now. If you get your name on the list to get the Dawnguard Trident before December 3rd, your order will also include a free Black Anchor Industries pin. I mean, that's no oven mit, like you could get with a previous order, but pins are cool. 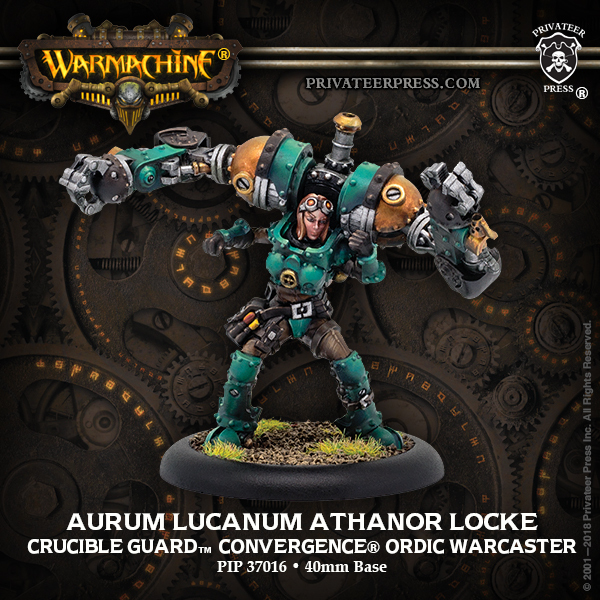 A new pair of Warcasters are coming for the Crucible Guard over in Warmachine. 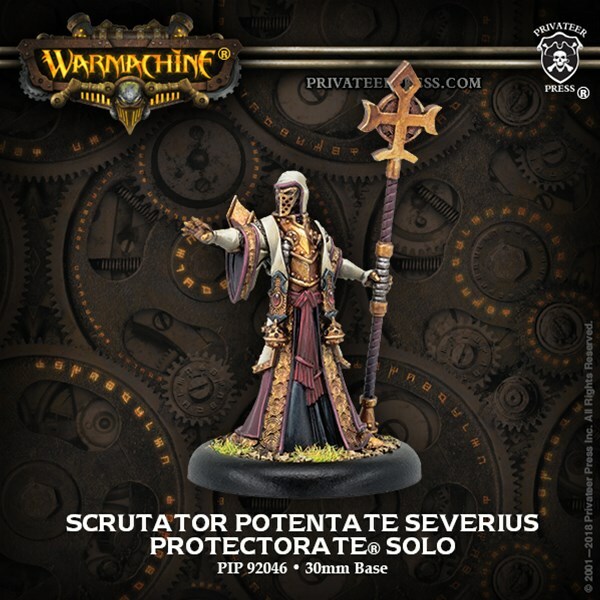 But they're not your average warcasters. 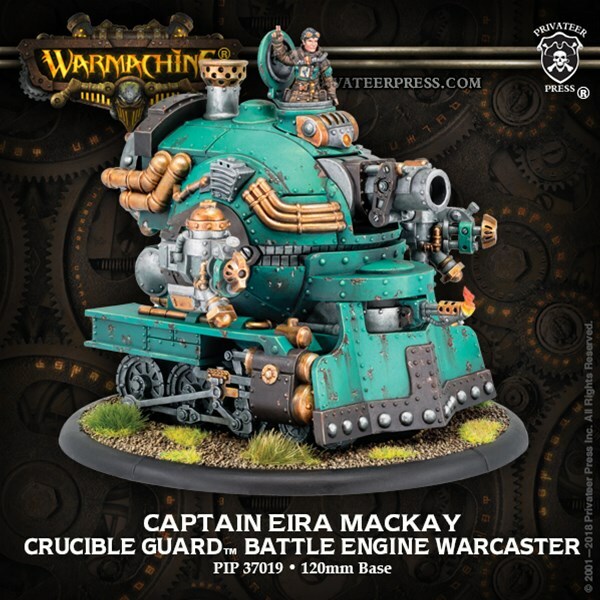 One's a Warcaster unit, with the head guy cruising around with a trusted lackey. Meanwhile, the other one takes to the field complete with her own battle engine. 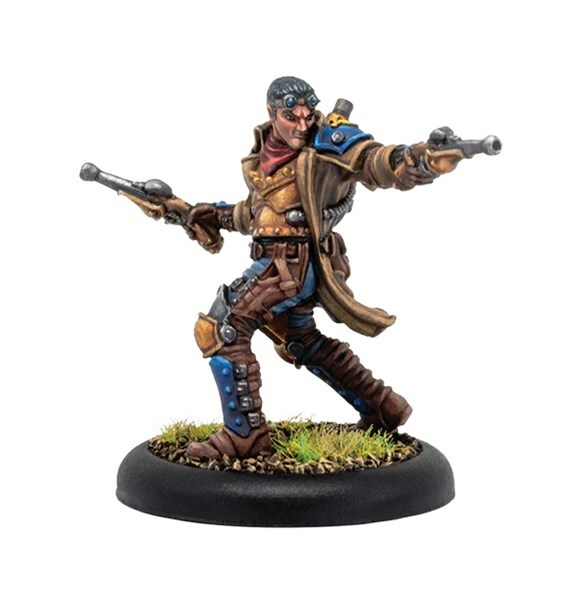 The Crucible Guard are known for their alchemy. 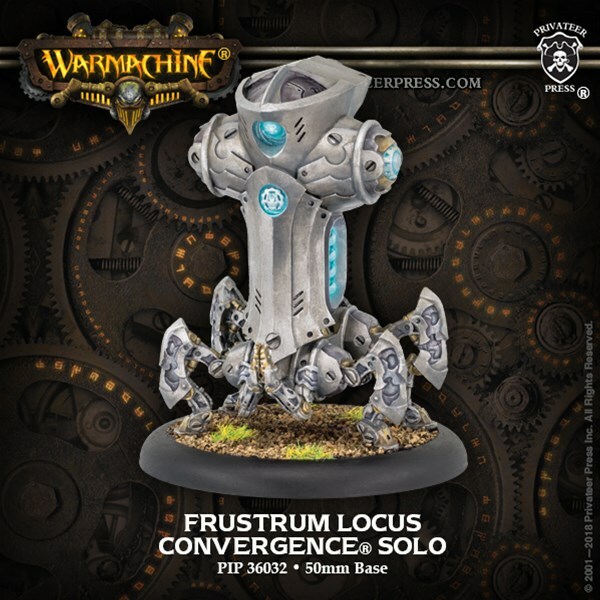 They're a rather technologically-advanced group, even for the factions in Warmachine. They've got some new figures coming, including their Colossal. 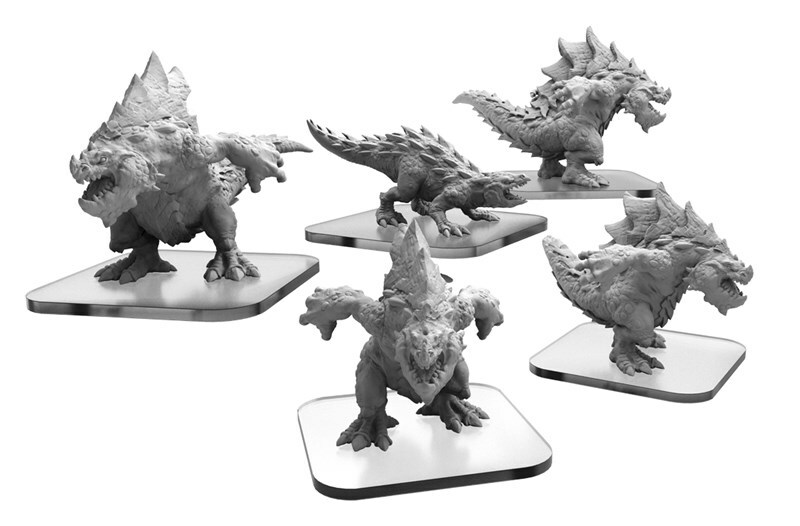 If you're a fan of "big minis" (as you know I am), you'll want to check it out. 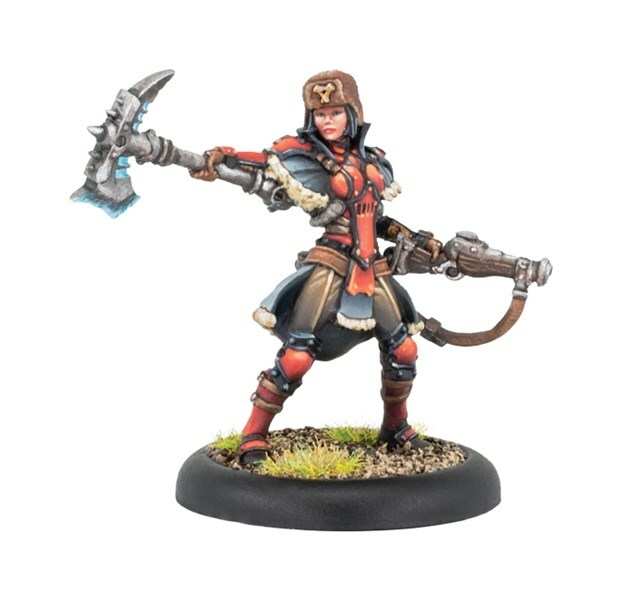 There's a new batch of previews for upcoming Warmachine releases over on the Privateer Press homepage. 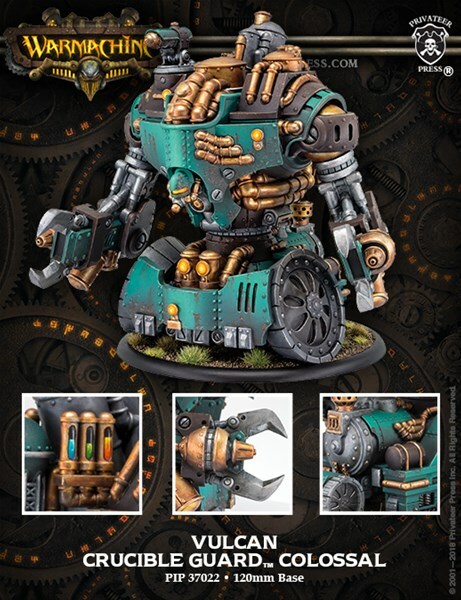 The Protectorate has a new Reclaimer Cavalry Solo. 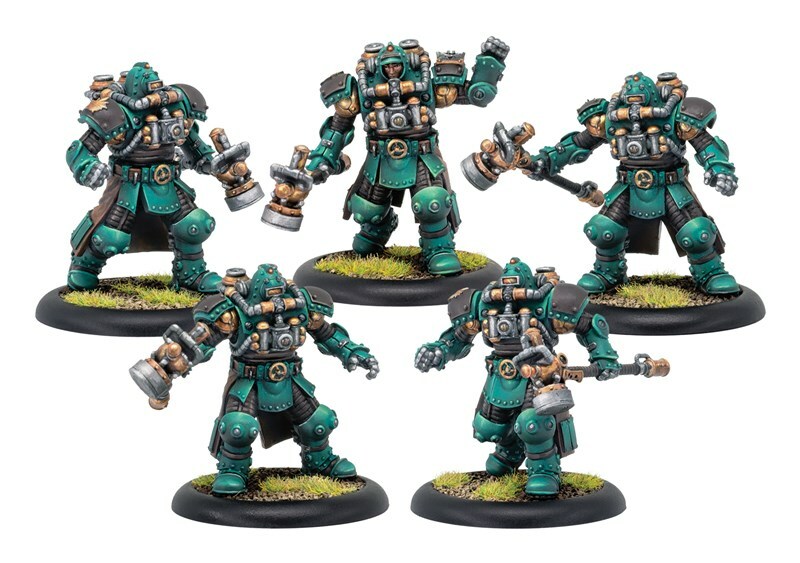 Then there's several new kits for the Crucible Guard. Religion vs. Science. The age-old battle. 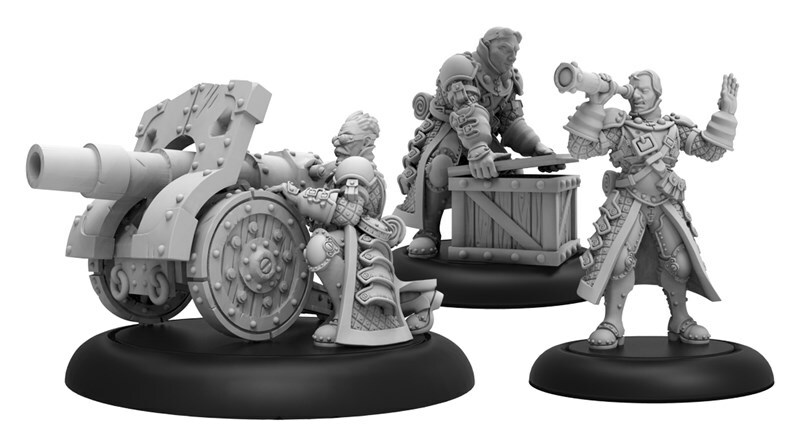 A new batch of releases are available now for Warmachine. 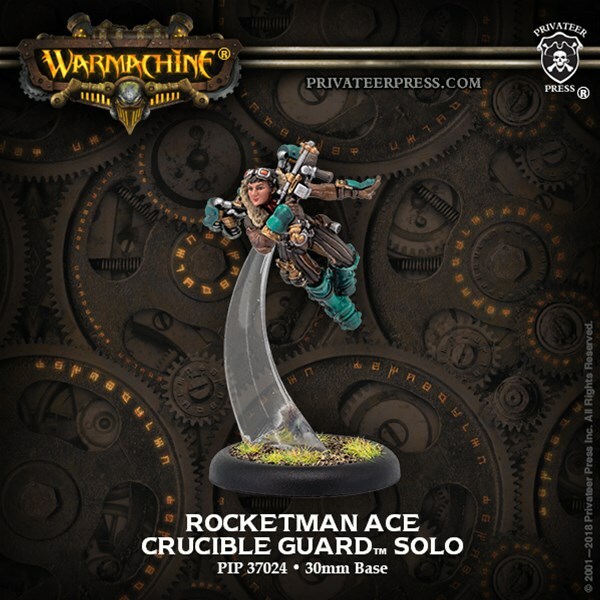 There's a new unit for the Crucible Guard, as well as a new solo for them. 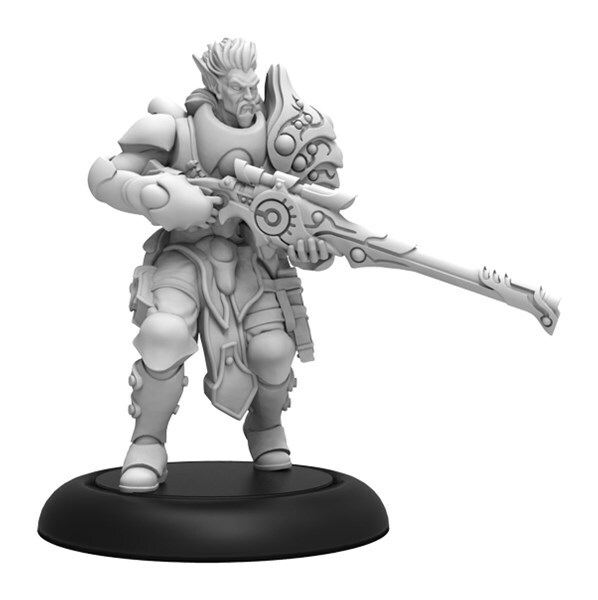 But the Protectorate of Menoth has slipped in and gotten themselves a new Command attachment as well. There's still plenty of summer left to go, but we're definitely getting to the latter half of it. Autumn will soon be here. Personally, I'm looking forwar to it. October & November are my favorite months. And for those playing the Crucible Guard, November is going to be one of their favorite months, too. 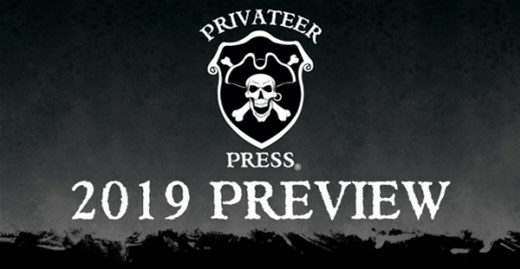 Privateer is showing off some new releases they'll be having for that faction. 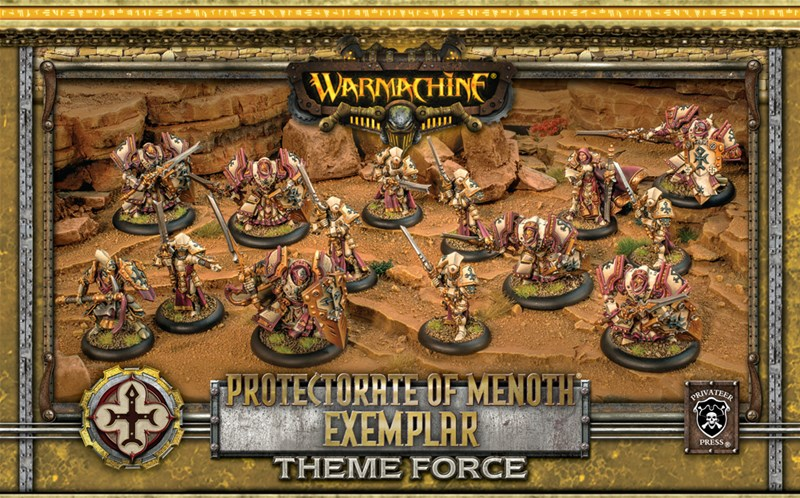 The Protectorate of Menoth is on a holy crusade to either convert everyone over to the worship of the creator of man... or just burn everything to the ground and let Menoth sort it out in Urcaen. Whatever works, really. 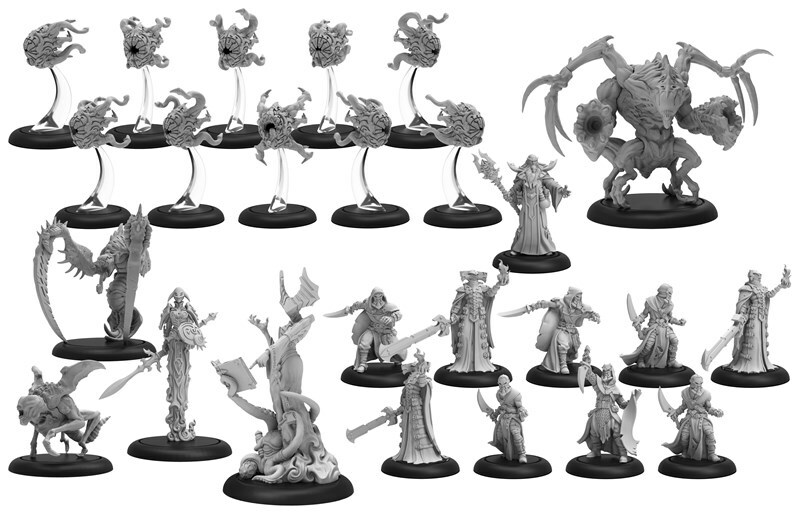 They've got a new Templar Box Set coming out, as well as some other releases. 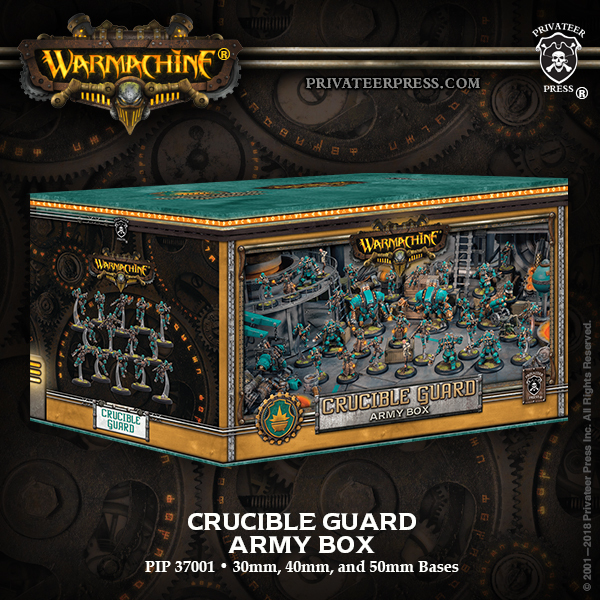 And sneaking in there is another couple of Crucible Guard figures.